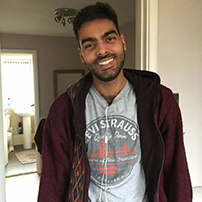 Viraj Nitinkumar Rajdev is an Msc human rights student at the LSE. He has a particular interest in issues concerning self determination of nations, drug policy and the weakness of will. He has a background in philosophy and sociology.